MET Institute of Pharmacy held its annual function, 'Lumiere' on 3rd March 2018. 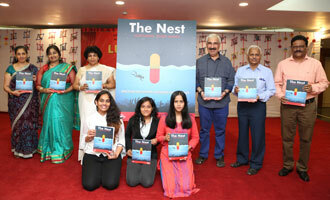 The event was flagged off by the address of the Director Dr. U. B. Hadkar. Dr. Hadkar summed up the curricular and co-curricular events held during the academic year.